In preparation for their transition to high school, teachers in the 8th grade will be utilizing Google Classroom to share course information, including assignments, with their students. To access these materials, please have your child log into Google Classroom. The due dates for assignments are posted on the calendar tab below, which you can add to your own. To view your child's missing or late work, please check PowerSchool. If you have any other questions, please contact your child's classroom or LITT teacher. Norris Middle Students utilizing online tools as a part of new Envision math program. 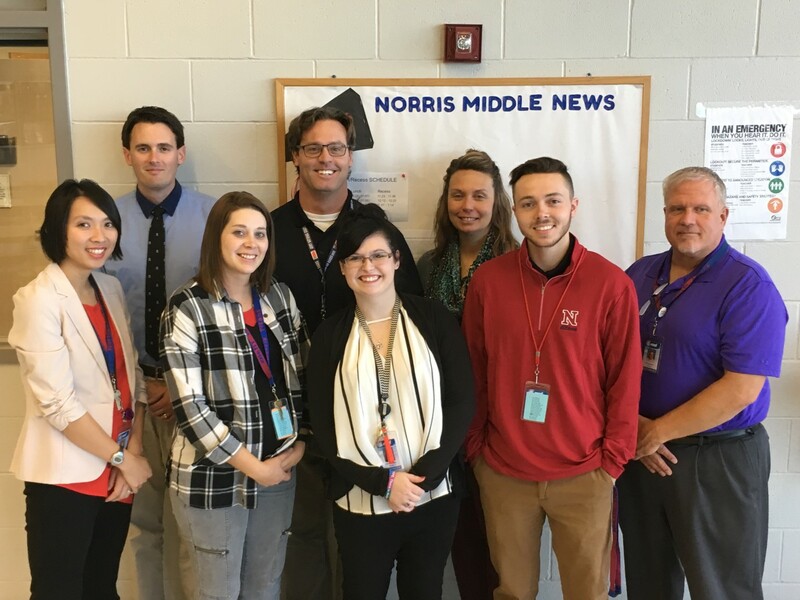 Read more about Norris Middle Students utilizing online tools as a part of new Envision math program.